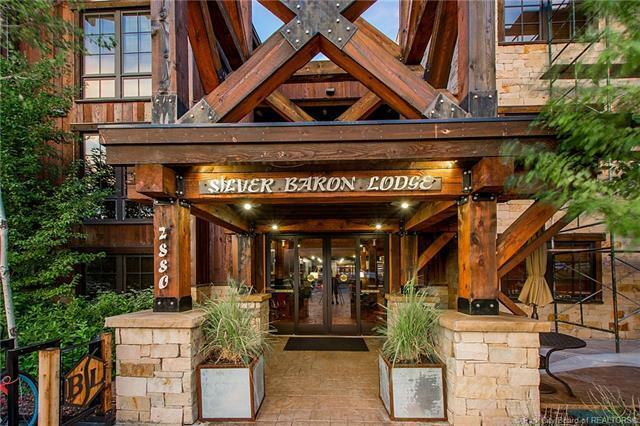 Beautifully remodeled with a great location and incredible views! One of the best properties in Silver Baron, this immaculate residence has a corner location with lots of sunlight. 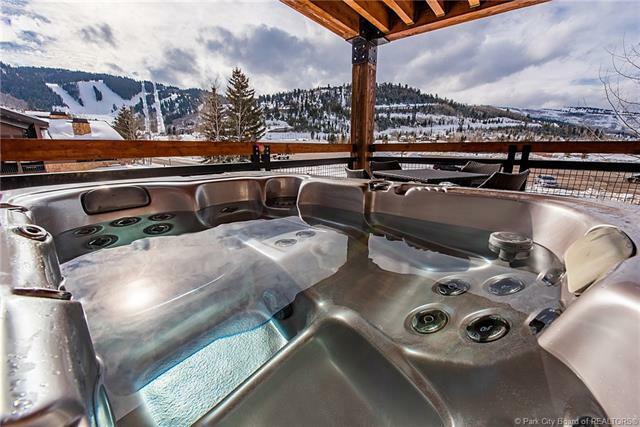 Featuring a gorgeous kitchen and great room, this Silver Baron is larger than the standard 2-bdrm, has two master suites and a large wrap-around deck with your own private hot tub. 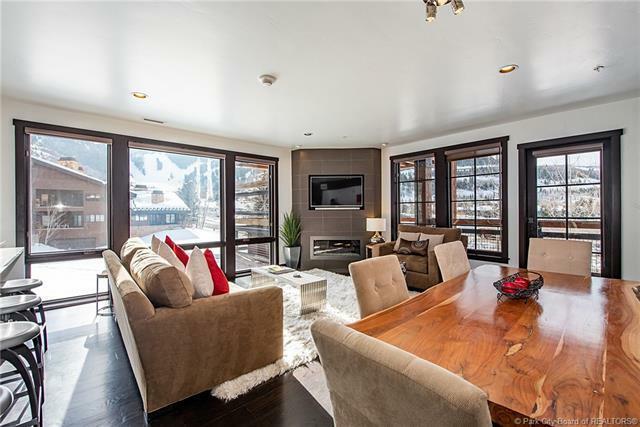 Exceptional views of the Deer Valley slopes, the Deer Valley ponds, and west to Park City. 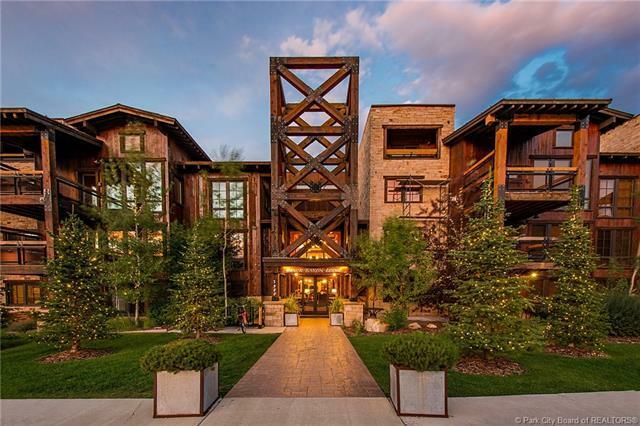 Lots of storage, shuttle service, great HOA amenities, convenient to hiking/biking trails, skiing, Main Street, and summer concerts. Sold furnished with a few minor exclusions. This is a must see!